Not long ago, Francois Fillon was considered the most likely winner of the French presidential election in May. But after he was charged for embezzlement over suspicions of fake parliamentary jobs for his wife and children, even his European allies seem to have lost hope. Meanwhile, the fear of seeing far-right candidate Marine Le Pen taking power is growing. 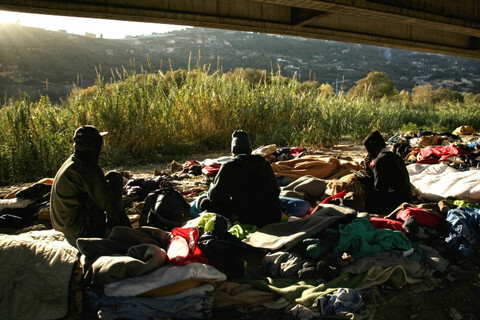 "People are worried, they are wondering what is going on in France," Joseph Daul, president of the European People's Party (EPP), told EUobserver on the margins of the EPP congress in Malta this week. "And it goes further than that. There are already committees, at the highest level, working on the hypothesis that France leaves the euro and the EU," he said. He declined to specify whether these working groups were in EU capitals or in the EU institutions. Officials in Brussels have warned about the consequences for France and the EU if Le Pen were to be elected, but have said so far that that they do not want to envisage a Le Pen scenario. 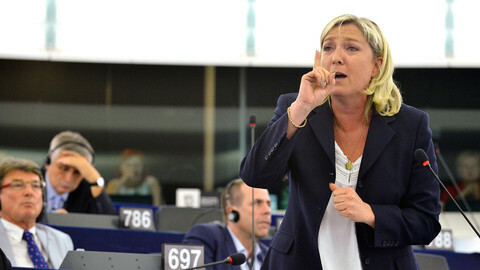 The National Front (FN) leader has said that she wants to "do away with the EU," and has promised to organise a referendum on the country's EU membership. Her possible election "has been a risk for some time," a high level EU source said recently, pointing to the "explosion" of the two main parties, the Socialist Party (PS) of outgoing president Francois Hollande and Fillon's Republicans. 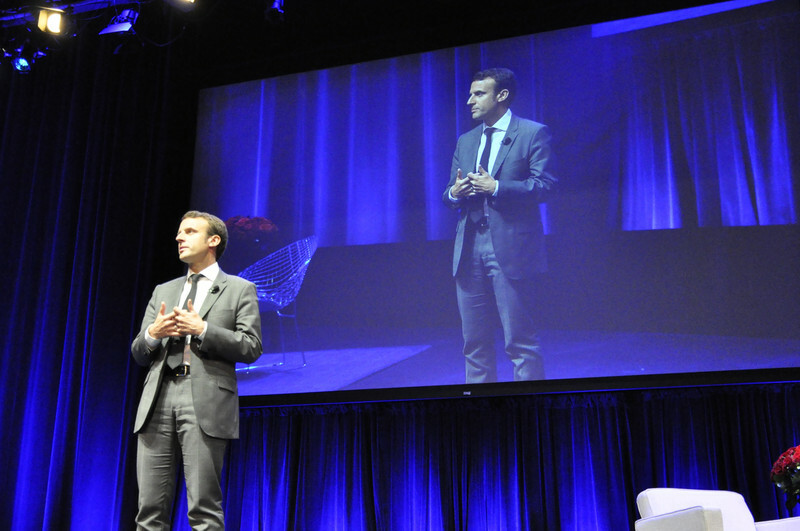 In the most recent poll published on Wednesday (29 March), Socialist Party (PS) candidate Benoit Hamon was credited with only 10 percent of voting intentions and Fillon with 18 percent. Both were far behind Le Pen (with 24 percent) and independent candidate Emmanuel Macron (with 25.5 percent). Most polls put Le Pen ahead in the first round on 23 April. And while Macron is leading in polls for the second round on 7 May, a high number of undecided voters and uncertainties over the turnout make the polls unreliable. "Nothing is predictable," another top EPP official said in Malta, referring to the risk of seeing some Fillon supporters voting for Le Pen in the second round if their candidate does not qualify. Fillon, who is campaigning, did not attend the EPP congress and addressed delegates through a very short video message. "I think it would have done him some good to be with heads of state and governments, because he would have had the EPP support," Daul said. 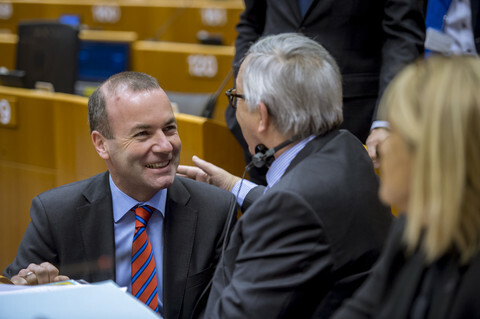 The EPP counts the heads of the three EU institutions among its members, as well as seven heads of EU states and governments. 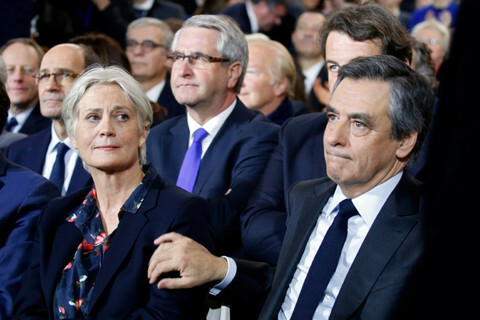 Privately, however, delegates suggested that Fillon's chances were over, and some even said he should have withdrawn from the race. "The damage is done," one party official noted, referring to the impact the charges against the conservative candidate had on voters. Asked whether Fillon was still a good candidate for his party, the official did not reply verbally but made a hand gesture indicating that he did not believe so. "We don't see how Fillon can win and some come to hoping he doesn't win," said Alain Lamassoure, who, until last October, was the leader of the French EPP delegation in the European Parliament. Fillon's friendly position towards Russia and attacks against France's judiciary have shocked some in the EPP. During its congress, the EPP adopted a resolution against corruption and announced it will soon adopt a code of ethics. A party source told EUobserver that, although at first the resolution was aimed towards some EPP parties outside the EU, it was considered more urgent due to Fillon's case and that the code of ethics was a direct reaction to it. 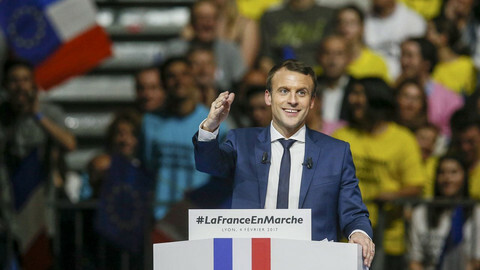 With the risk of seeing Le Pen leading the EU's second largest country, many EPP politicians "hope that Macron will win," Lamassoure said, saying publicly what other delegates had expressed privately. He explained that Macron, who was Hollande's former economy minister, is acceptable to the EPP because "he is European, young, honest and has an economic programme based on social market economy". 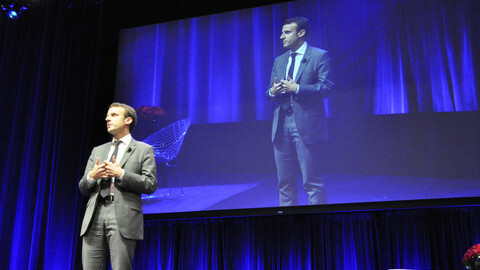 "The interest of France's partners is that France is really governed," he said. Among France's partners is Germany, where chancellor Angela Merkel, an EPP leader, "is looking at what is going on," Daul said. "She is worried because it is not neutral for the Franco-German engine." 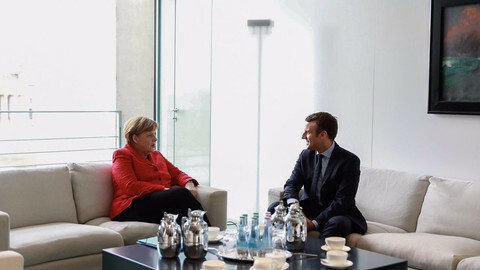 Merkel, who received Fillon in Berlin in January, also met with Macron, as well as with Hamon earlier this month. "I think that Fillon suited Merkel well," the EPP president said, using the past tense to suggest that Merkel, too, would make the best of having Macron in the Elysee palace. In their first TV debate, the main candidates for the April election only briefly discussed the country's EU policies, with far-right Le Pen and centrist Macron taking aim at each other. The French centre-right candidate said he would answer judges in a fake jobs case, but denounced it as a "political assassination". 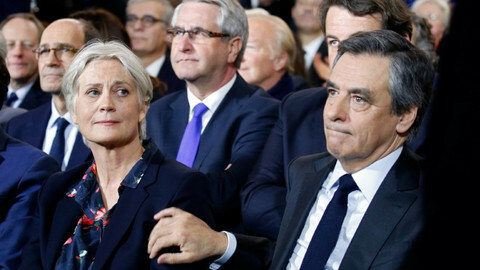 Embroiled in scandals, the centre-right Francois Fillon has been called on by his own party to renounce. His difficulties make independent Macron the last man standing against far-right Le Pen. Avec un François Fillon empêtré sans les affaires judicaires, un des leaders du parti populaire européen affirme que des "commissions" travaillent sur ce que se passerait si Marine Le Pen l'emportait et faisait sortir la France de l'UE. Vor dem Hintergrund des fast sicheren Aus von Fillon bei den anstehenden Wahlen, arbeiten laut eines europäischen Spitzenpolitikers "Arbeitsgruppen" daran, was im Falle zu tun ist das Le Pen siegt und Frankreich aus der EU führt.